Enabling the Channel to Focus! TMS are an independent company entirely focussed on the Channel supporting the IT, Telecoms and Mobile industries. Our mission is to facilitate the procurement, provisioning and billing of Data and Telecoms services allowing our technology partners to focus on what they do best – Providing first class products & services to their clients. 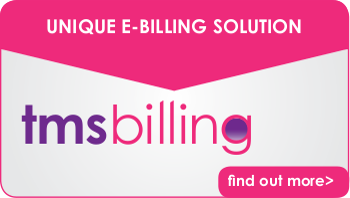 We are experts in billing solutions with our finger firmly on the pulse of changes in the industry. 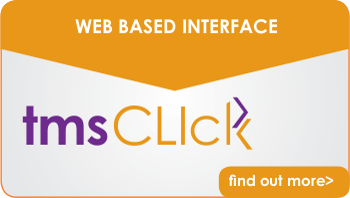 TMS was also the first to market with full WLR3 integration and has the most knowledgeable and experienced WLR3 team in the industry today. 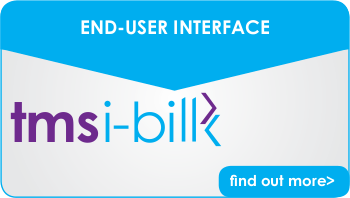 Over the last decade we have developed our own unique billing software that delivers unrivalled value ‘out of the box’ or can be integrated with a company's own internal systems. Conceived and hosted in the cloud, our billing service is flexible, scalable and secure, working perfectly for start-ups and large operations alike. 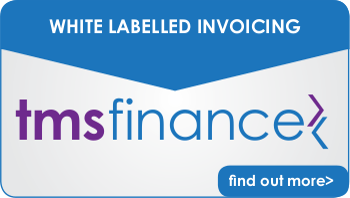 We are more than just a billing company though – TMS also offer proven cloud & network products. Our services truly enable our partners to focus on their customers and therefore grow their business quickly and profitably. Don’t just take our word for it though, check out our testimonials page and see what clients say for themselves!